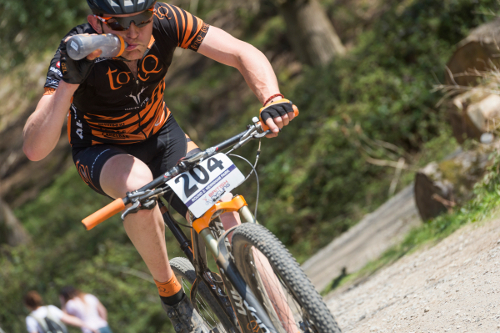 This week, Richard Dunnett, the TORQ Performance MTB Team’s endurance specialist and reigning British Solo 24 Hour Mountain Bike Champion, heads to Finale Ligure on the south coast of Italy for the 2015 European 24hr Solo Championships, in a bid to take the Men’s European 24 Hour Solo title..
Alongside his depth of experience in endurance events, including 2nd place finishes in the World Cycle Race and Transcontinental Bike Race, Richard has been training hard in the last few months, mixing some successful XC racing with endurance events. 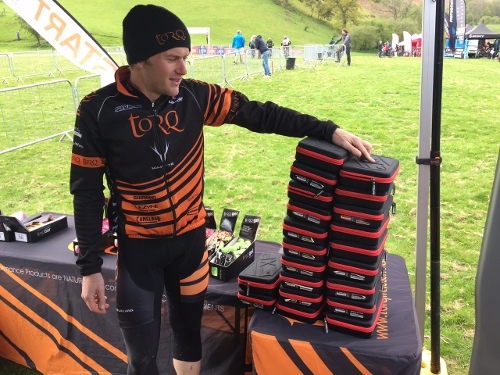 Richard was recently crowned the Eastern Regional XC Champion and has taken a number of podiums at a National level in the Expert category, alongside a 10th place finish in this year’s National Marathon Championships in Scotland. His successful start to the racing season has also been combined with some tough training sessions including a recent 200 mile training ride in the Lake District (pictured below). Richard is now in top form going into this early season 24hour event, which is his major goal for the season. 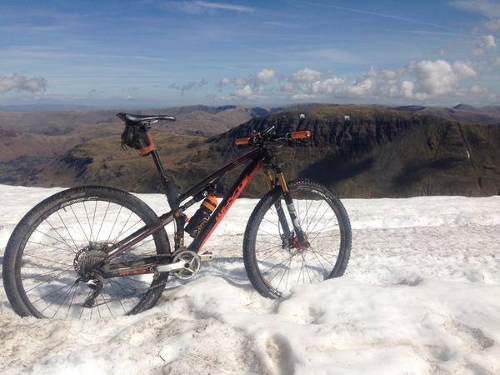 Richard will be predominately riding his Whyte M109c full suspension with his 29C hard tail in reserve. The course in Finale Ligure is technical and challenging and is renowned as a favourite among many racers on the world circuit. 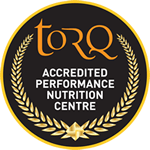 With all the nutritional might of TORQ behind him, we look forward to seeing what Richard can achieve. We wish Richard all the best in his bid for the title and look forward to following his progress on race day in just less than a week’s time.  For live updates from the event hub to our team, please visit our Facebook page or the event website here. Above, Rich prepares to ‘Own the Night’ thanks to the support of Exposure Lights. Thank you to Andy Whitehouse for the image at the top of this article.